To write good copy it helps if you can sell yourself on the product or service you are promoting. I’m very fortunate to have clients that make this easy. 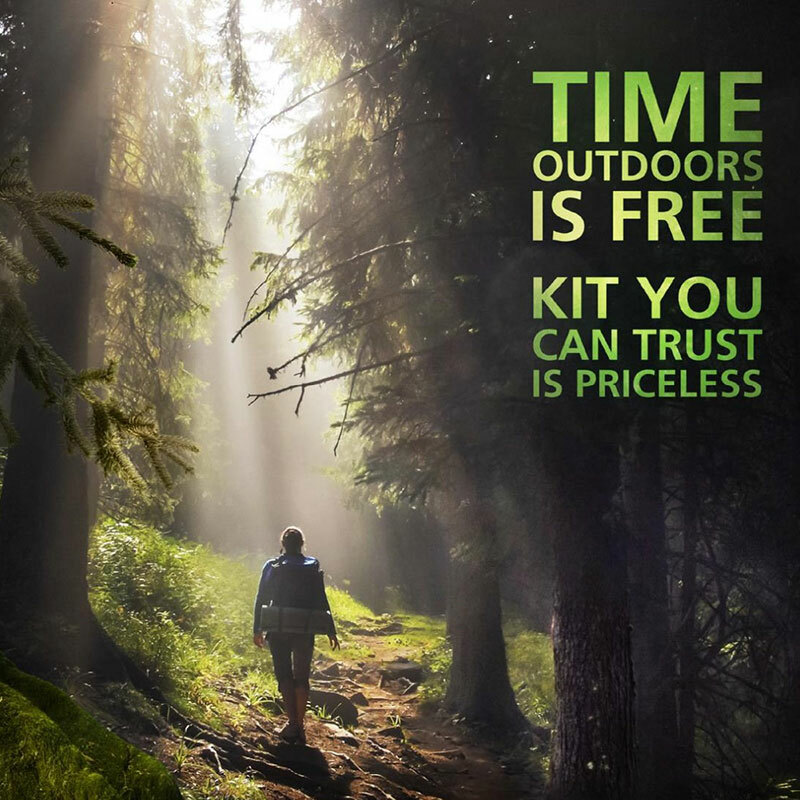 Having worked with Cotswold Outdoor for a few years I really believe they are the best outdoor clothing and equipment retailer in the UK when it comes to getting the most helpful advice on what suits your particular needs and finding the high quality kit you can trust. I now understand enough about the technology and research that goes into the products they sell. I realise that they supply gear you can trust that isn’t readily available elsewhere. And I appreciate, from having talked to them, that their people really know their stuff – they are outdoor people who retail stuff that excites them. So I’m now a fan. Much of the financial industry fills most people with a sense of powerless rage (me included), but I genuinely believe my client Ultimate Finance does a great job of helping SMEs solve a wide range of cashflow problems. OK, I know they are in the business of Invoice Finance to make a profit, but I’ve met the key members of the team and realise they have genuine integrity. I’ve also interviewed some of their clients to produce case studies – and can see, in detail, how the solutions they offer are of huge benefit to the right companies. I have no hesitation in recommending them to any business owners I meet. 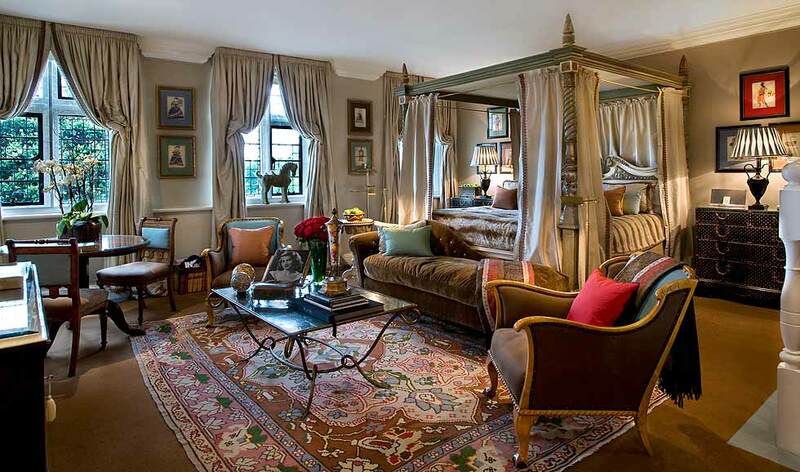 Then there’s Red Carnation Hotels. I’ve been fortunate enough to experience a number of their hotels and every time I’m bowled over. Their mantra is “no request too large, no detail too small” and they really deliver. Not cheap, but the service, the levels of comfort, the quality of the food and the atmosphere in their bars, are astounding. Little things make the biggest impression. I turned up at the Hotel d’Angleterre in Geneva with my wife. The doorman and the receptionist greeted us by name. We had never visited before, but they knew what time to expect us, and everyone was briefed with our names. Wow! Same in the restaurant (which looks directly across the lake to Mont Blanc – pretty amazing). Past guests include Michael Jackson, Mikhail Gorbachev, the Duke of Westminster and royal family of Monaco, all of whom are easy to recognise – I guess we were the only ones they didn’t recognise, so maybe that made it easy? At The Milestone Hotel in Kensington the butler (yes, you get a butler…) gave me a tour of the hotel on arrival, even down to showing me the drawer in my room where the scissors (for cutting the labels off my shopping), stapler, sellotape, sewing kit etc were kept. He asked if I’d like a complimentary glass of champagne but I requested a cup of tea. A pot, with leaf tea and strainer, plus a plate of homemade biscuits and flapjacks, was delivered to my room in about three minutes – I was several floors above the kitchen and have no idea how they did it that fast (I later discovered they have two members of staff for every guest, and it shows). On another occasion, at the Egerton House Hotel, I found a printout of the weather forecast for the next day on my pillow, with some chocolates. When I questioned the manager she explained it was to help me to decide on what clothes I would need the next day (obviously some guests travel with a full wardrobe – unlike yours truly). The Egerton House Hotel is also the home of the best martinis in all London, created by the legendary Antonio (pictured above). As he says “two is not enough and three is too many”. I think I had two, but I can’t remember. Again, at The Milestone, I was observing other guests over breakfast. An American couple were on the next table. The waitress greeted them by name and asked the man if he’d like diet Pepsi, as usual, and his streaky bacon with the same degree of crispiness as on his previous visit. I questioned the manager later and he explained that they go to great pains to ascertain a guest’s preferences, then record them for their next stay. These guys make the flipping amazing look utterly effortless. Another thing, the staff at all Red Carnation Hotels have the ability to engage in a real conversation and actually listen to what you say. They are not servile, but good company. I’ve had to help write some of the HR documents and can tell you that staff are actively encouraged to be themselves and put their own unique personality into everything they do. It shows – they don’t follow a script and their job is to make friends. You can tell that they are really enjoying themselves, asking questions, cracking jokes, sharing stories, enjoying a bit of banter. I could go on and on, but I won’t. Needless to say I’m a super-enthusiastic advocate of what they do. So I’m delighted to see that Red Carnation Hotels get the recognition they deserve. Last year the top five Tripadvisor rankings for London were filled by Red Carnation – on most weeks they had every slot. This is even more remarkable when you realise they only have six London properties in total and that week after week they’ve beaten the likes of the Ritz, The Savoy and The Dorchester (by a mile). Yesterday I got email notification of the Tripadvisor Traveller’s Choice Awards results. The Milestone has been voted no.1 hotel in the UK, and two other Red Carnation Hotels are in the top 25 (The Chesterfield Mayfair at no. 21 and The Montague on the Gardens at no. 23). This review of The Milestone (by a journalist eager to discover how they came top) says it all. I’m very fortunate to work for clients I believe in. And discovering that I’m not alone in rating them highly is a good feeling.